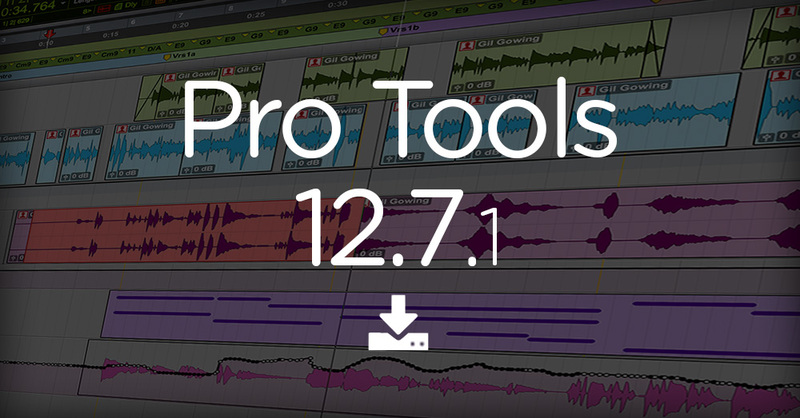 Avid have announced Pro Tools 12.7.1 is now available. This new update is a "stability release" and includes several performance improvements. Check out the full list of the fixes in Pro Tools 12.7.1. Fixed a case where the contents of the Sound Libraries location may not be indexed properly after being renamed and then renamed again to "Sound Libraries"
As always, check your Avid Master Account for download links. You will have to have an active upgrade plan to get this latest update.